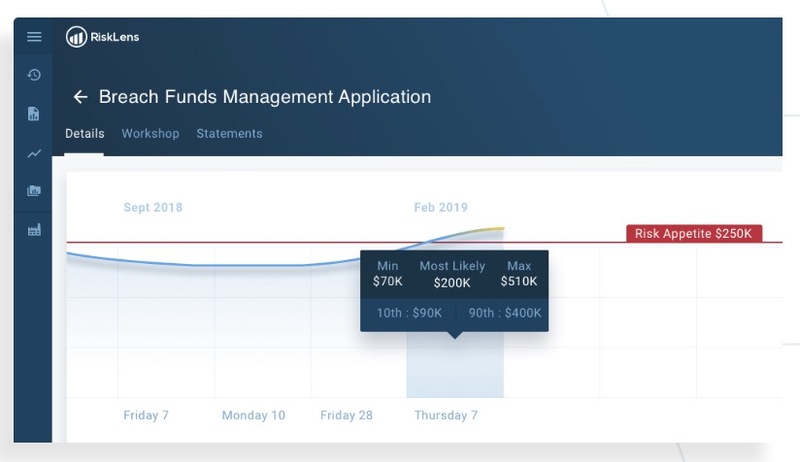 RiskLens, a Spokane, Washington-based leading provider of cyber risk quantification (CRQ) and cyber risk management software, announced it has raised $20.55 million in Series B funding led by existing investor Paladin Capital Group. Additional existing investors that joined this round include Dell Technologies Capital and Osage Venture Partners along with F-Prime Capital (the VC firm affiliated with Fidelity Investments parent company FMW LLC) and MassMutual Ventures (VC arm of MassMutual). This round of funding will be used to support the company’s continued 100% year-over-year global growth. And it will fuel expansion across sales, marketing, engineering, and professional services. Plus it will enable RiskLens to retain and grow its market-leading position in the emerging cyber risk quantification space.